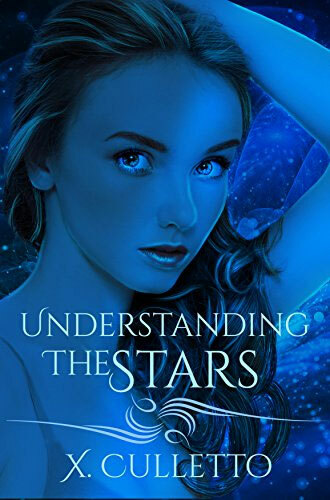 In Understanding the Stars, we join a teenaged girl named Alex Blackwood as she learns that she has been a part of a vast alien observational experiment. She finds herself dragged into a complex alien war, encountering both friends and foes along the way. While this general plotline—ordinary person gets involved in secret alien world—has been done very often, this book offers enough of a different take to be interesting. The alien societies are certainly inhuman, with odd motives and ways of thinking. There's pretty clearly an interstellar community beyond what we see. The text before every chapter makes it clear there's a lot more going on than the chase/rescue mission that occurs in this book. One of the things that stands out in particular about this book is that Alex has a loving family and a fairly ordinary life. She even has one of those high school jobs everyone hates—she delivers pizza. Her pain over the loss that occurs in the book is nicely depicted and is also integrated well into the plot. My only issue with the family aspect is that her parents are unrealistically calm when a government official kidnaps her and again when she runs off to go to another country (she does tell her family about that one). The romance is hit or miss. There's a slightly creepy stalker-ish element to it, but the book acknowledges that and then tries to build on that iffy foundation. It works sometimes and not so well at other times. The book's plot is moving perhaps a bit too fast to give the romance its due. The romantic moments towards the end are very cute. It's a nice relief in the YA sci-fi genre, which tends to be both unrealistic and overly adult in its handling of teen romance. Understanding the Stars is a pleasant little read. It does well with its 'secret alien' conventions, and its understanding of family is really nice. "They found me. My stomach gave a twist, my heart leapt in my chest and I had to stifle a yelp. 'What should I do?' I whispered desperately. There is nothing you can do to avoid them. 'Screw that,' I said, and violently slammed on the brake until the truck came to a squealing stop." 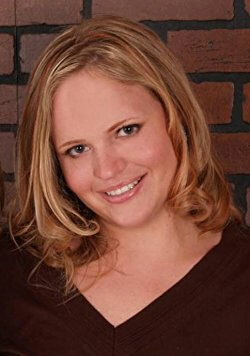 She connects with readers online on Twitter and Goodreads.